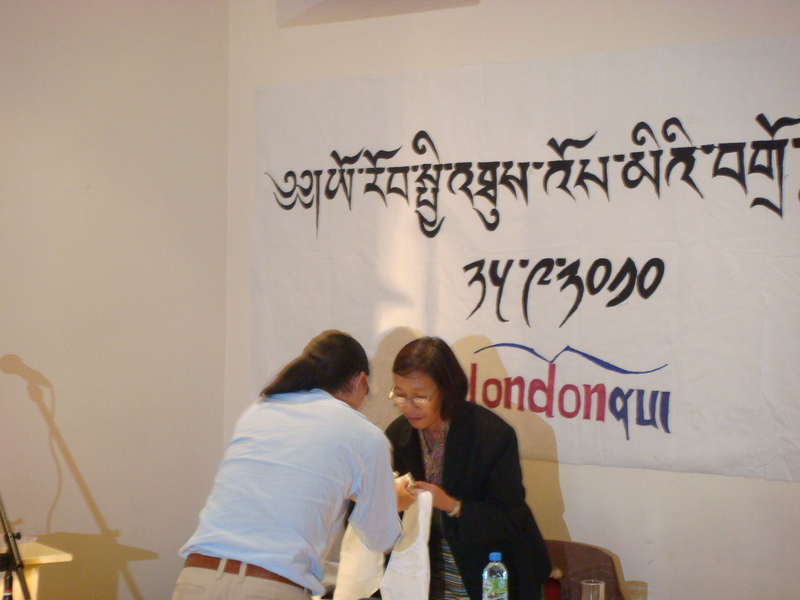 Yesterday I took part in a European Chitue Debate in London along with my friend and fellow Chitue candidate Wangpo Tethong, it was a great opportunity to meet UK-based Tibetans and it was also broadcast live on the internet. We had intense discussions and were asked very pertinent questions about our views and plans to bring about change in our society. I for one was very happy to see many young people help to organise the event and also take an active part in our democracy by participating in the event on a Saturday. I feel encouraged and inspired by our youth today. 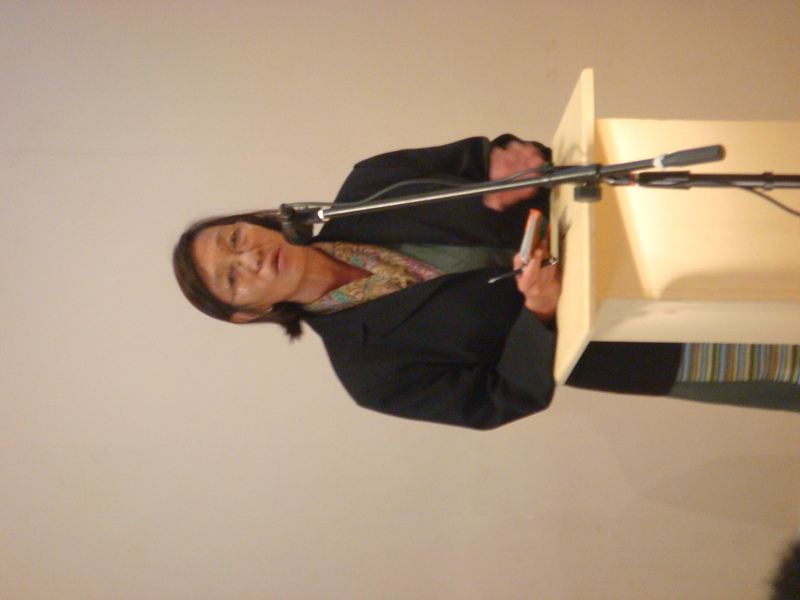 I also was happy to learn that Tibetans were watching the debate online, this is a great development! 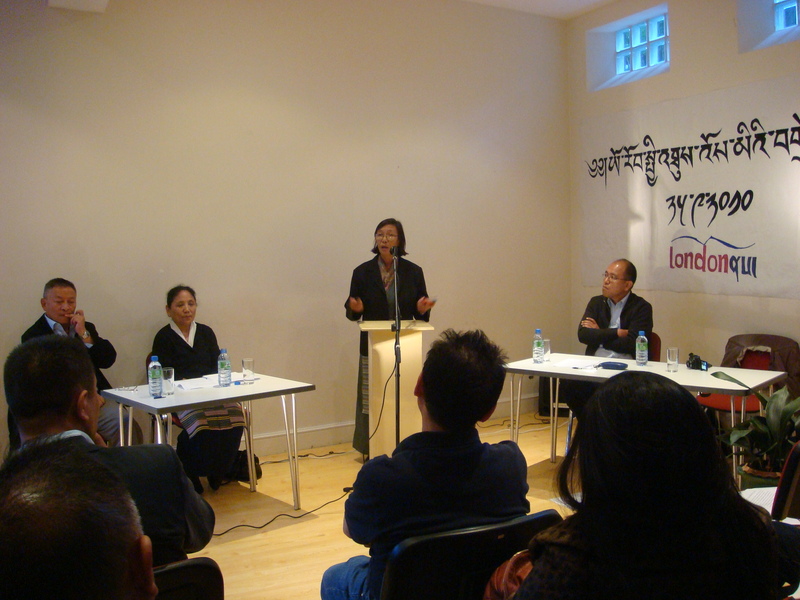 Many thanks to LondonNey for organising the debate and also to Tibetan Youth UK for all their support! This entry was posted in European Chitue. Bookmark the permalink.